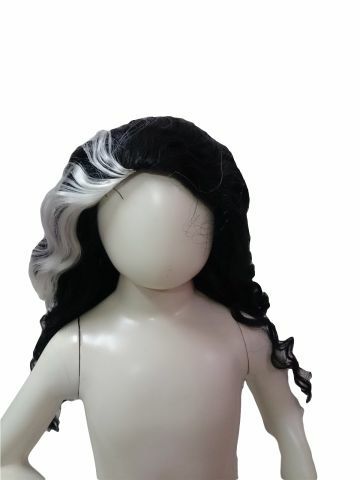 This hair wig can be used by adults or kids. It gives a great look for characters such as our first lady prime minister Indira Gandhi and many more stage characters. Best quality asssured. Indira Gandhi, the only female prime minister of India, was known for being a strong political leader and iron hearted in numerous decisions. Indira Gandhi was a famous Indian politician and the third Prime Minister of India. She was the daughter of the first Prime Minister of India, Pandit Jawarharlal Nehru. Her charismatic personality and intelligence made her a powerful statesperson and extremely popular amongst the common people. In her last public address, Indira had said, “I don’t mind if my life goes in the service of the nation. If I die today every drop of my blood will invigorate the nation”. Make your little girl this strong lady, and watch as she commands the stage, bringing this powerful lady to life. You might want to check out some youtube videos related to Indira Gandhi Fancy Dress Costume. Keywords: prime minister, female politician, pm, lady, politics, gandhi, indira, wig, prime, minister, gandi, india, hair, extension, old, white hair.